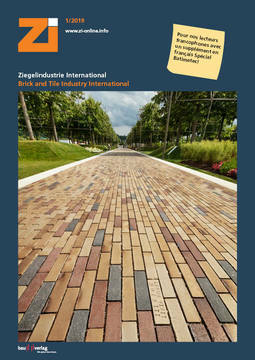 Serbian brick producer Univerzum, Arandjelovac, operates two production facilities, and is one of the key players in the Balkans. 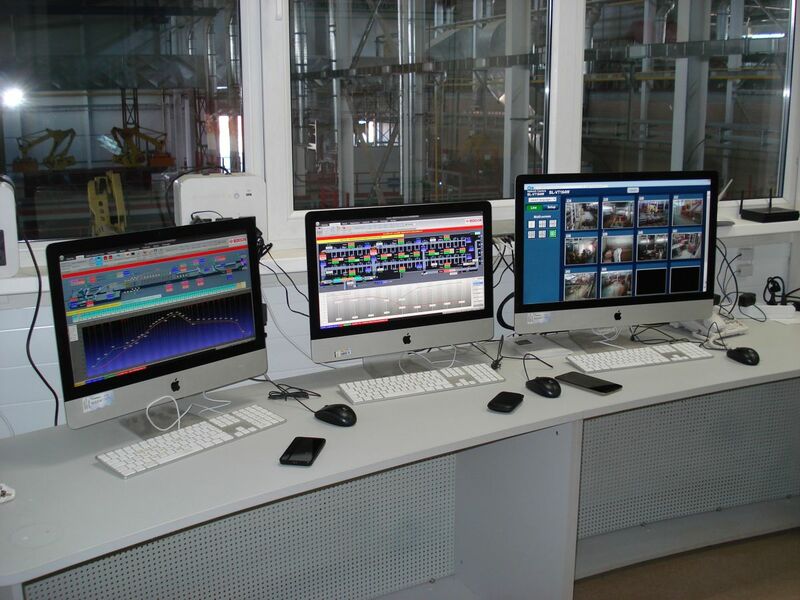 Univerzum has entrusted a very ambitious project to Bedeschi: the complete overhaul of its Indjija plant. The two companies are thus consolidating a collaboration that has already lasted for some years. The project comprises the design and supply of a new semi-continuous tunnel dryer and the modernization of the existing kiln. The purpose of the intervention is not only to increase capacity up to 550 t/day, but to assure better quality of the final product as well as to reduce energy consumption. To this end, innovative solutions developed by Bedeschi have been introduced. 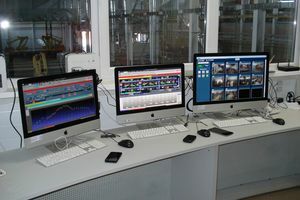 The delivery is rounded off with a system for the automatic management and regulation for the dryer and kiln to optimize the process and enable remote intervention with the “Bedeschi online 24h system”. Once again Bedeschi has confirmed its role as a single-source supplier able to provide complete solutions from preparation to packaging of the final product.